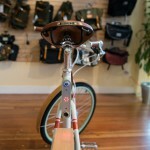 Come on in and test ride the Faraday Porteur so we'll have an excuse to stop riding it ourselves! 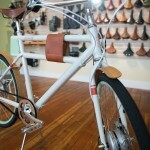 You can now reserve a bicycle from Faraday's second production run (shipping late 2014). 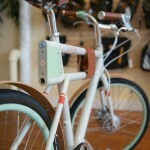 Simply contact Clever Cycles to save your place in line and guarantee the earliest delivery possible. We know that they are onto something, because all our our staff keep wanting to ride it everywhere. 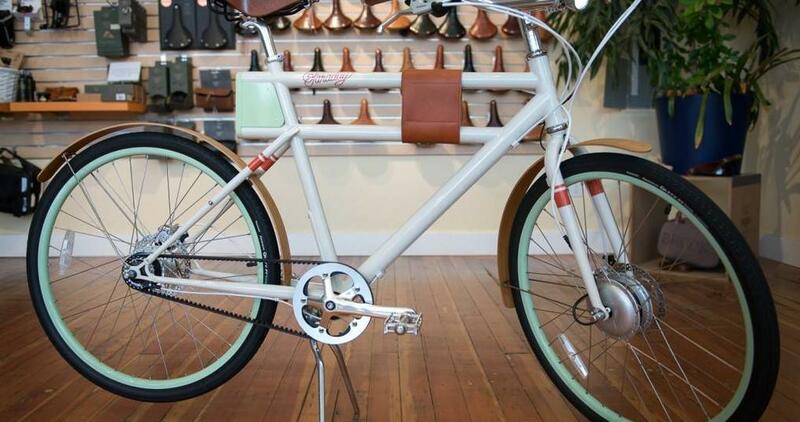 This is the electric bike that you'll want to ride too.